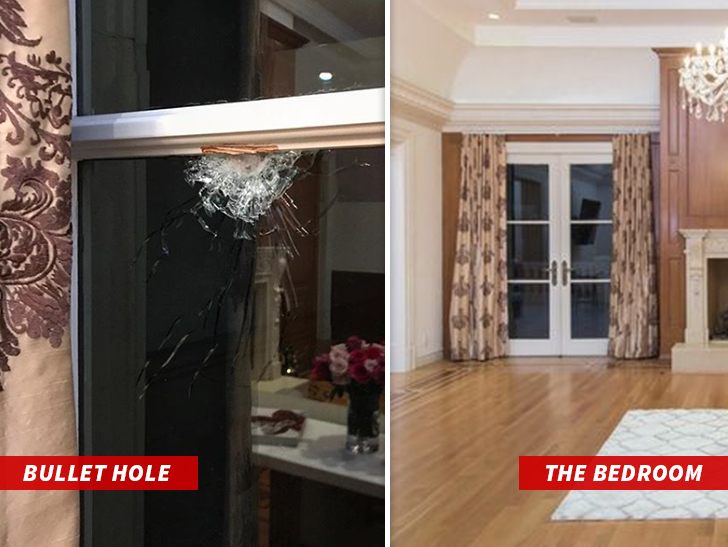 7:35 AM PT — 50 Cent posted this pic of a bullet hole in a bedroom window at the house where Tekashi’s video was shooting. 7:04 AM PT — Our Tekashi sources say, for now, production for the video is stopped … and there’s currently no plan to start things back up. 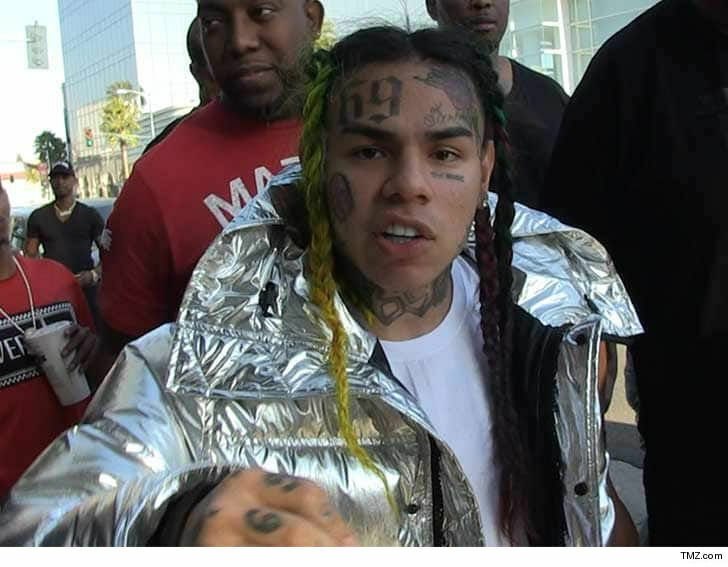 It’s apparent whoever shot up the set knew Tekashi’s schedule, making a reshoot that much more dangerous.